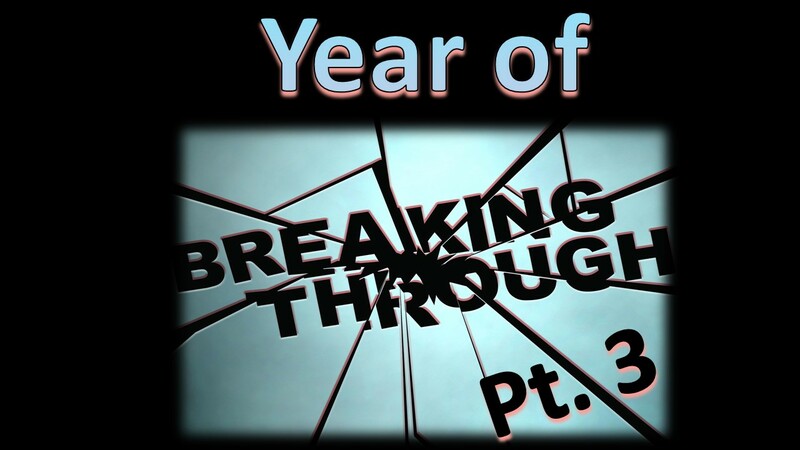 Pastor continues his message about how to find breakthrough in the new year. His practical message about how to find breakthrough will leave you with new tools, renewed hope, and direction. Find time to spend with God daily and God will always meet you right where you are!